To explore how length affects the weight a bridge can hold. How much weight can a bridge hold? Does the length of a bridge affect how much weight it can hold? What other factors affect how much weight a bridge can hold? Bridges provide a way to cross rivers, lakes, and other natural barriers. 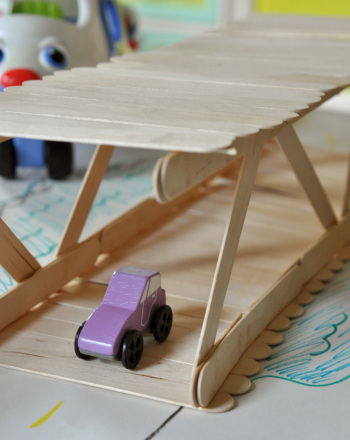 The beam bridge is the simplest and most common pedestrian and automobile bridge. It is a rigid structure that sits on two end supports. Beam bridges can be made from wood, concrete, or steel beams. Have an adult cut three skewers to 7 inches long and three skewers to 4 inches long. Tape three skewers of the same length together so that the skewers lay flat beside each other. 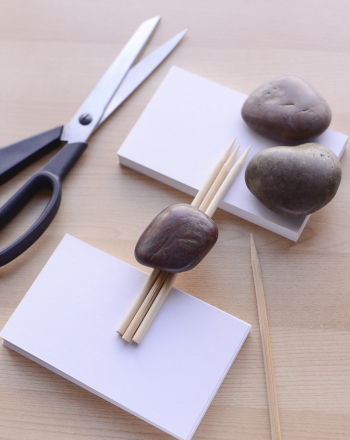 Place one set of three skewers with each end on a block to form a bridge. Slowly add weight to the bridge until the bridge breaks. When the bridge breaks place the weights on the scale to determine how much weight the bridge was able to hold. Record the information. Repeat step 4 with the other two sets of skewers. Analyze the data and draw a conclusion. Terms/Concepts:Beam: a horizontal, weight-bearing structural part span: the distance between the two ends of a bridge compression: a force that shortens or squeezes tension: a force that stretches and lengthens; A beam bridge is a rigid structure that spans across to end supports. The weight of something crossing the bridge compresses the bridge downward causing tension underneath the bridge. A coloring page of Tower Bridge, a famous London landmark. Made for elementary school students studying geography. Future world travelers can get a head start with this Brooklyn Bridge coloring page. A coloring page of the Golden Gate Bridge, aimed at 1st graders learning their U.S. and global landmarks. Did you know that ocean water is salty, but river water is not? 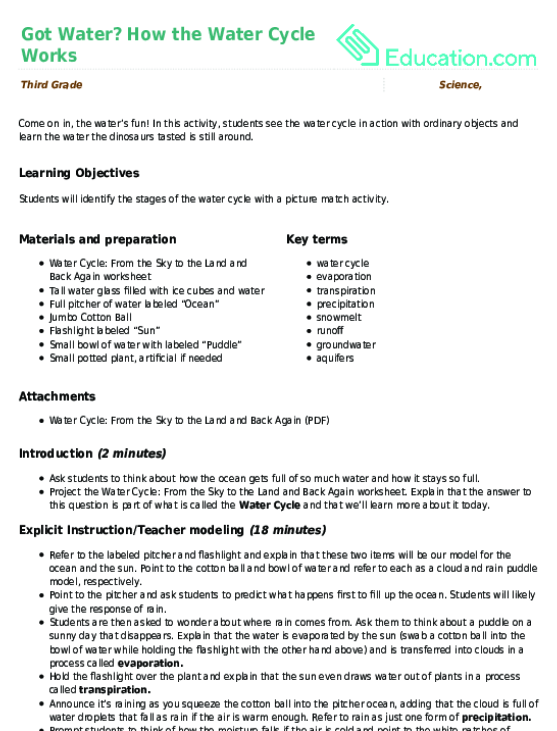 Find out how fresh and salt water mix together in this water cycle worksheet. Will increasing the amount of salt in water effect how slow or fast the water freezes? 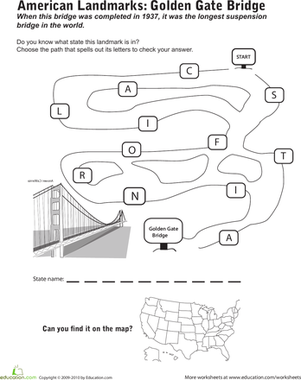 Your child will be challenged to locate the Golden Gate Bridge on a map in this social studies worksheet. Does your 2nd grader know what state it's in? 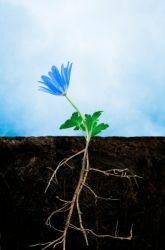 In this activity, students see the water cycle in action with ordinary objects and learn the water the dinosaurs tasted is still around. 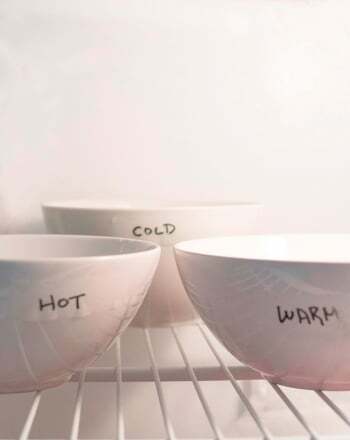 Most people assume that cold water freezes more quickly, but could that be false? 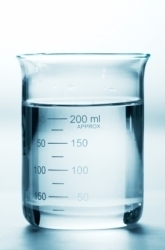 Does hot water freeze faster than cold water? Let's find out! Did you know that there is no new water on Earth? It all gets recycled and reused in a process that we call the water cycle. 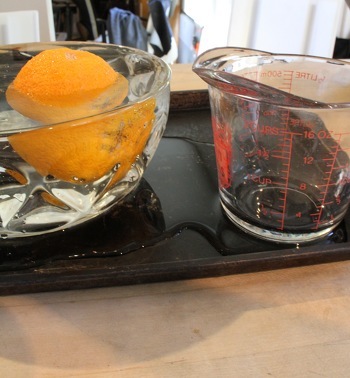 Help your first grader explore the world of scientific measurement by "weighing" fruit with a "water scale"!